If you are struggling to relax and unwind then this is a perfect scripted combination therapy for you. Carefully scripted recordings can help people find the deepest natural state of relaxation that people often call hypnosis, all in the comfort of your own home. Some say they enjoy the recordings so much they often fall asleep, which of course is absolutely fine. Self-hypnosis techniques work with the subconscious mind, operating even whilst you sleep. Self-hypnosis, allows you to bring positive change to your conscious thoughts. Self-hypnosis is completely safe, however if you are concerned or have an ongoing medical condition, please check with your GP or medical practitioner before listening to these recordings. Manage pain, reduce feelings of anxiousness, improve sleep, increase energy, enhance positive wakeful thoughts, manage weight, curb cravings, improve confidence and self-worth, quit smoking, increase self-esteem, and general feelings of guilt, including fear of what others think! We recommend listening to your chosen MP3 for a minimum of 21 days, most people feel an improvement in their general well-being after only a few days, for others its longer, so enjoy these recordings for as long as you feel is necessary. We are really pleased that you selected one of our free MP3’s. Change is not always deemed beneficial to our most ancient brain, hence why changing a behaviour can make us feel anxious. Security to our early brain is simply based on that which is familiar and our early brain sees that as a way to keep us safe, it does a very good job too. In early years, repetition is important, it’s how we actually being to learn. This is a clever marketing tool used by unscrupulous companies that know that your brain will learn eagerly through repetition, and once it has mastered something, to let it go can feel like a threat to security. Our early brain has kept us safe and will continue to do so, however at 600 million years old it can feel somewhat outdated, and had no concept of the things we have today, tobacco, junk food, street drugs, alcohol, so it still thinks any repetition is for our safety and ranks it so, and that is why people often feel stopping a repetitive behaviour feels like something bad. We need to find a plausible, possible and fair alternative that the subconscious will accept, switching off the pattern we don’t need, and that is where the MP3 comes in, positive reframing that is easily absorbed into the subconscious mind which helps feed the early brain. 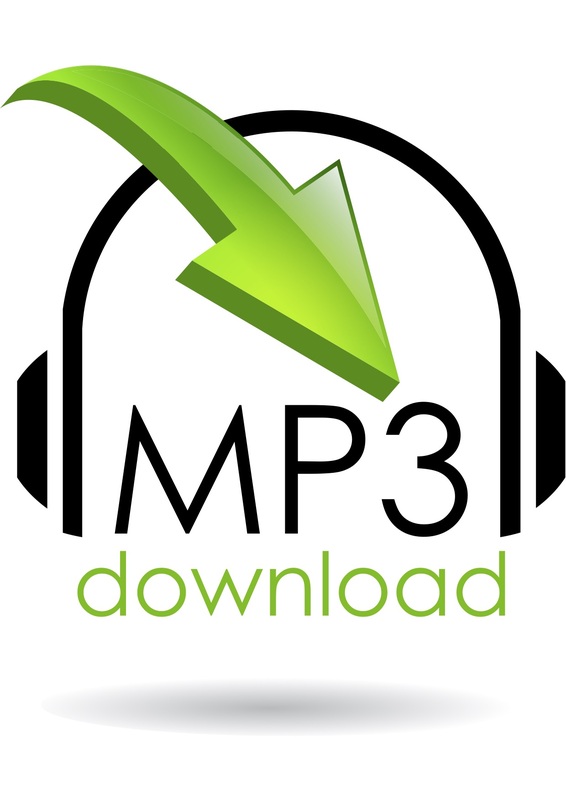 Whatever MP3 you have chosen please listen every day for a minimum of 21 days and report your success to us either in a mail or in a video blog. As a bonus, we also want to offer you 50 powerful affirmations in MP3 and written format. Used alongside your MP3 to enhance the great work you are going to do for yourself! It’s never been easier, using carefully scripted recordings that have been designed to help you achieve your goals effortlessly. © 2017. All Rights Reserved. Hypnotherapy Essex.